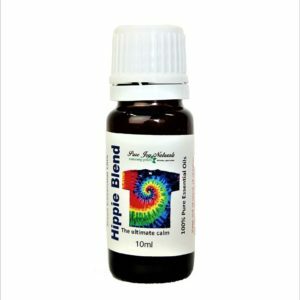 Blends With: Bergamot, Grapefruit, Lavender, Neroli and Sandalwood. 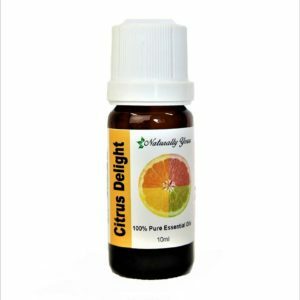 Product Abstract: Also known as Flower Of Flowers, Ylang Ylang is a tall tropical tree about 20 meters (60 feet) high with large fragrant, pink, mauve or yellow flowers; yellow heads are viewed as being the best in terms of quality. 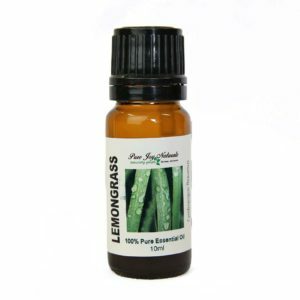 There are several grades of Ylang Ylang Essential Oil, which are extracted at different times during the flower’s lengthy distillation. These grades are referred to as Extra, I, II, and III. 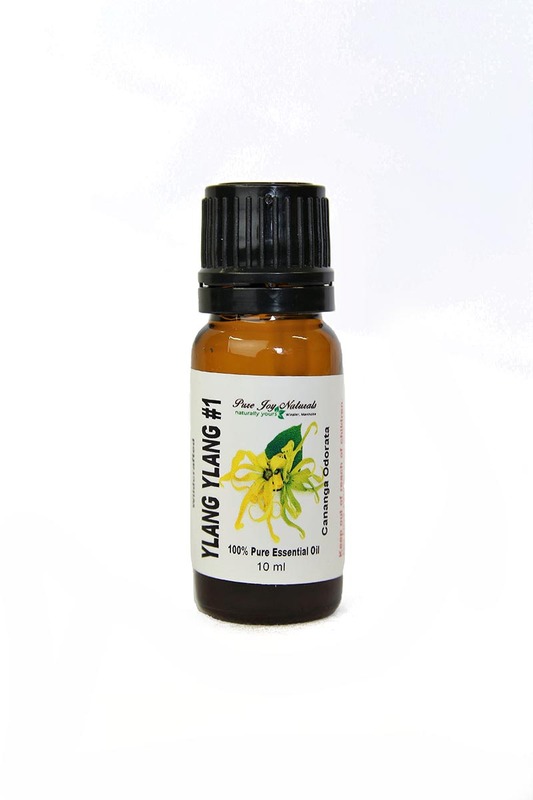 Ylang Ylang is best suited for use in the perfumery and skincare industries. It was a popular ingredient of hair preparations in Europe and was known as Macassar Oil.